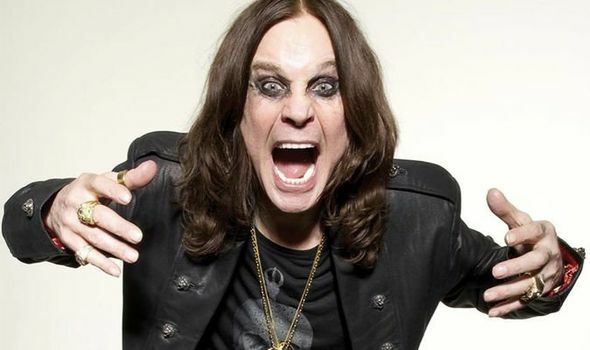 OZZY OSBOURNE has postponed his tour until next year after falling at home while battling pneumonia. What should fans do with their tickets? Will they be valid for the 2020 shows? What about festival dates?